Everyone’s favorite classic holiday tale gets the fractured fairy-tale treatment. 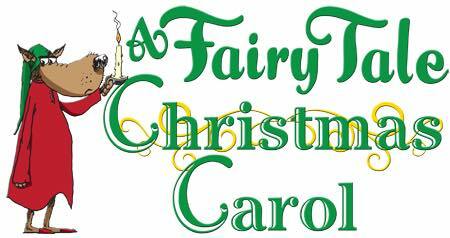 All the famous fairy-tale characters take on all of the memorable roles of Dickens’s A Christmas Carol. This fun-filled adaptation stays true to the warmth and heart of the classic.